The perfect partner on cool days: this soft shell jacket is light and functional. 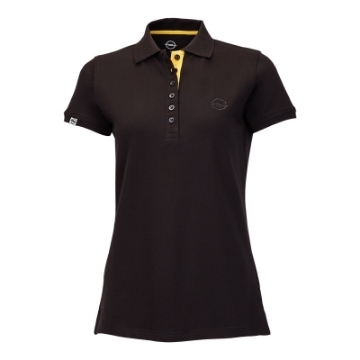 Its clear design with yellow contrasting zips emphasises its features and is extremely practical. This business blouse not only provides the best cotton quality, it's also the right look for official occasions, such as customer meetings. A merger of style and modernity. Men's lifestyle jacket in super-soft cotton. This polo shirt quickly wins people over with its elaborate attention to detail. Thanks to the use of lycra it is comfortable, despite its figure-hugging form, and fits perfectly. The elaborate accents ensure a smart and stylish appearance. 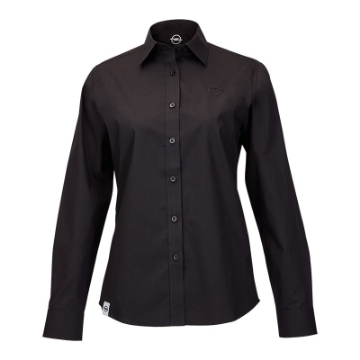 This attractive shirt in pure cotton will take you through the day fashionably. 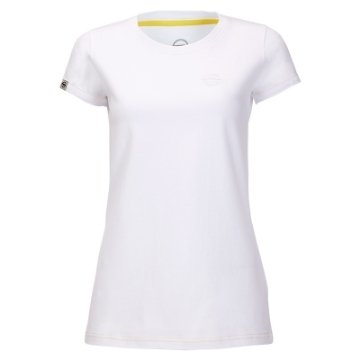 Casual and stylish, characterised by subtle tone on tone embroidery and elaborate details. Cool Men Motorsport shirt with two-sided printing in brushstroke style.